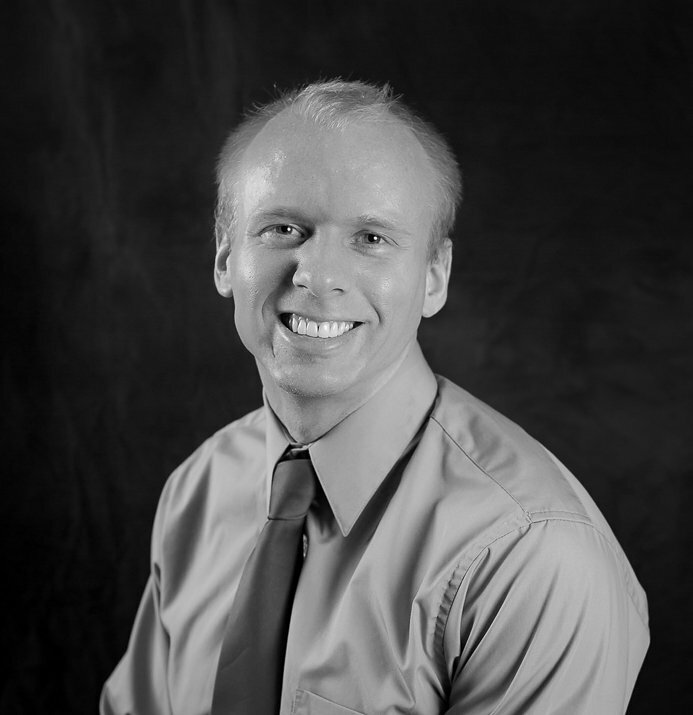 Jeff is a full stack developer with experience in the government/defense and finance industry. He has experience ranging from thick client Eclipse RCP programs to microservices using Spring Boot for data access and Elasticsearch. He enjoys learning about anything related to the IT field and has even managed Linux and Windows servers and setup deployment pipelines. He is a true believer in that if something is worth doing, then it’s worth doing right the first time and fully unit/integration tested.